Our company presents the best range of Material Textile Machine Spare Parts for the clients spread all over the world. This assortment encompasses Tension Bowl,Top plate,Silk Wheel,overfeed roller, ceremic rod and belt pulley for 2 for 1 twisting machine.Winding,unwinding and traverse motor for Winding Machine and Inside and outside yarn tensioner for Direct Cabling Machine etc. Looking for ideal Tension Bowl Accessory Manufacturer & supplier ? We have a wide selection at great prices to help you get creative. All the Tension Bowl Part are quality guaranteed. 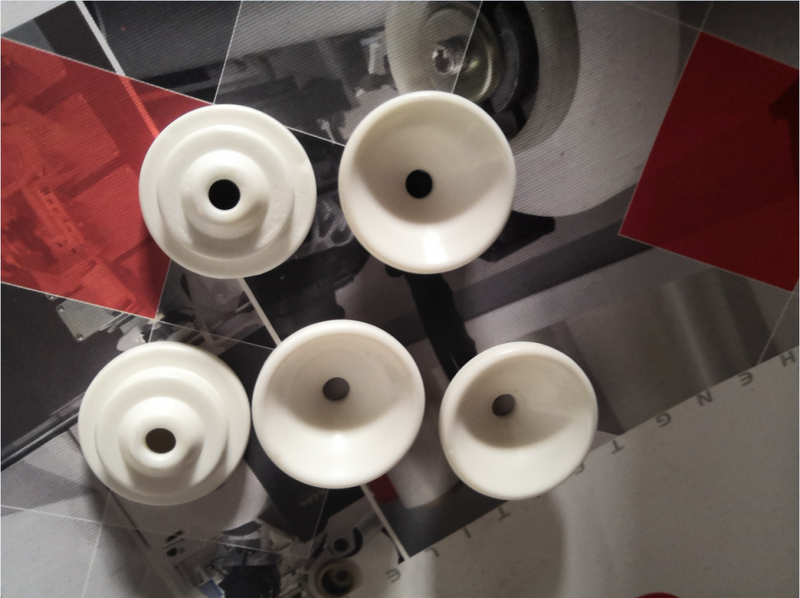 We are China Origin Factory of Tension Bowl Fitting. If you have any question, please feel free to contact us.